This post contains affiliate links, FYI. 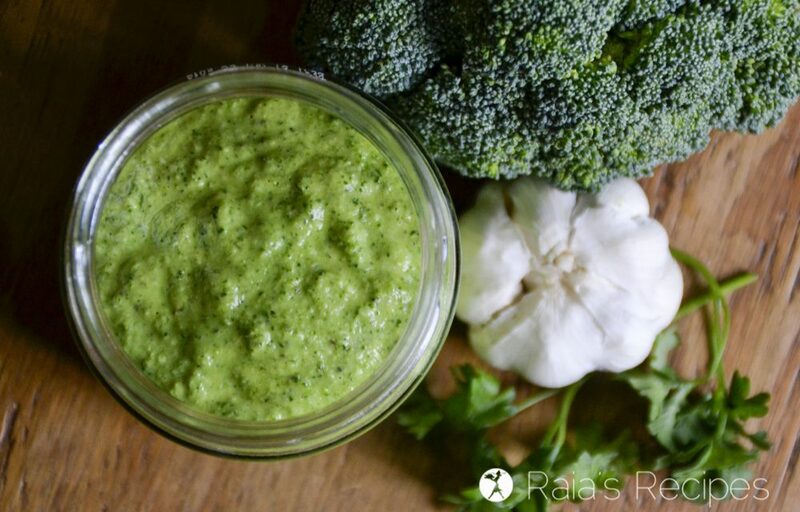 Love chimichurri? 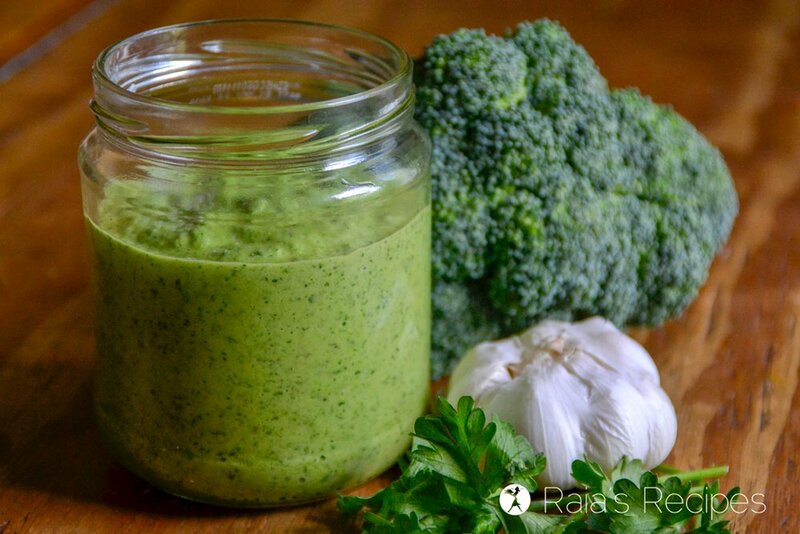 This easy and delicious paleo Broccoli Chimichurri Sauce is a tasty twist on the favorite sauce. 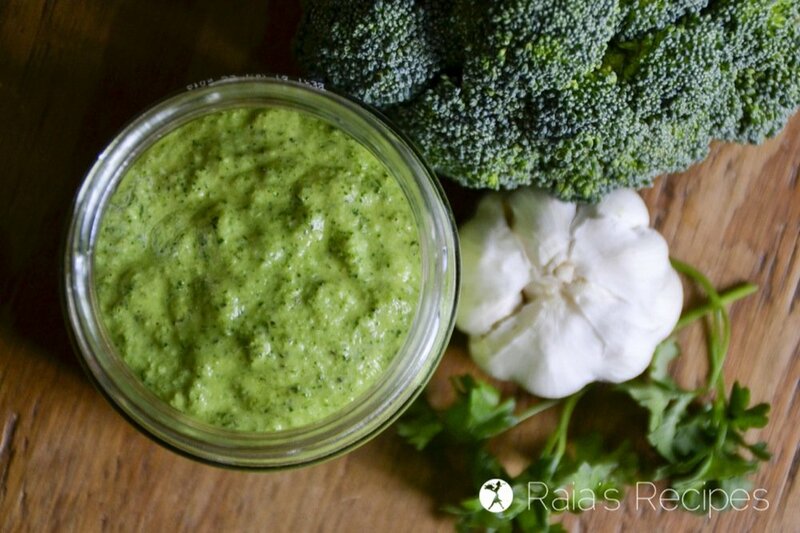 It goes great on tacos, steak, or even as a veggie dip or salad dressing! This post contain affiliate links, FYI. When you think of your least favorite veggie growing up, what was it? I know a lot of kids who hate broccoli, but I’ve never really been able to figure out why! As a kid, my brother and I loved it when my mom would serve “green trees” as we called them. Raw, boiled, roasted, in soup… We enjoyed them any way they came. 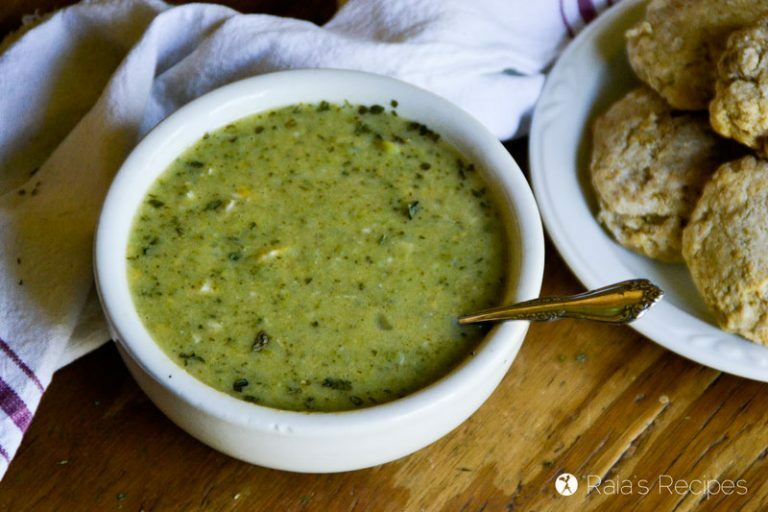 As a mom myself now, I love putting a steaming pot of broccoli soup on the table for my family. My kids favorite way to enjoy it, though, is raw. And with 5 kiddos to munch on it, two heads of broccoli doesn’t last more than 10 minutes in my kitchen! 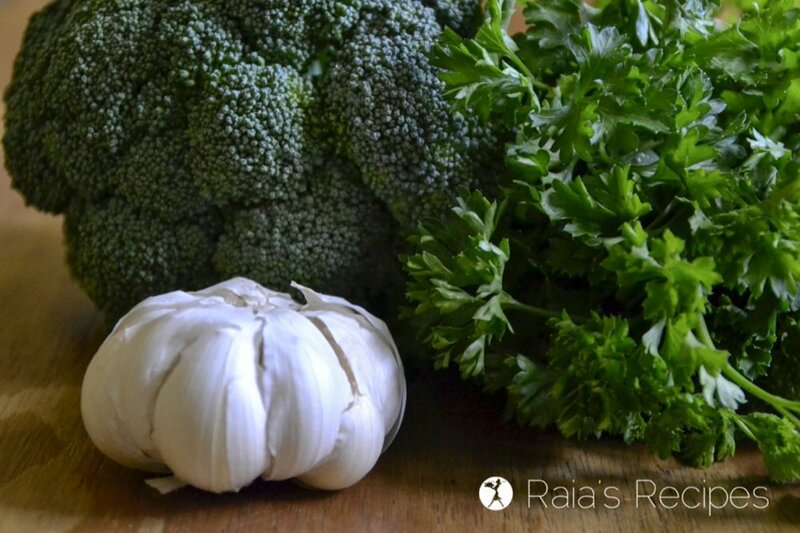 Even though my love of the green cruciferous veggie is long-lived, I haven’t always been able to enjoy it. After the birth of my 4th kiddo, my health started going downhill… fast. While I’d always had a short list of food allergies, my list of food sensitivities began to grow rapidly. Within 18 months of her birth, the list of foods I could eat without getting sick in some way was short enough to count on both my hands. On that list was broccoli. Thankfully, after research and much prayer, my husband and I agreed that our family would give the GAPS Diet a try. Even though it was hard – and somewhat stressful – to feed 6 people that way, I found so much healing through GAPS! 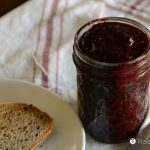 After just a few months I found I could easily digest foods I hadn’t been able to enjoy in years! Including my beloved green trees. Though soups, salads, and simple raw snacks with dip have always been my favorite ways to consume broccoli, sometimes it’s good to branch out and try something new. So when I competed in the online version of Chopped a couple years ago (you can read about that here), I decided to spread my broccoli wings and see where they took me. I wanted a nice, light sauce to go along with my Grilled Tenderloin Tacos, and even though I’d never made it, chimichurri stuck out in my mind. So I grabbed the broccoli and threw it into the blender with some olive oil, a big dollop of my homemade mayo, some parsley, and oregano. My broccoli wings had flown me to an instant hit! My husband raved about this sauce and started eating it on more than just his taco! 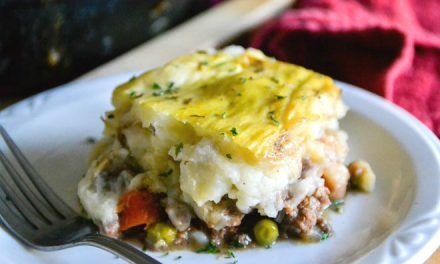 It found its way to meat dishes, biscuits, was used as a veggie dip, and more. In the recipe card I’ve linked to some of the products from my affiliate partners that I like to use. Purchasing through these links won’t cost you anything extra. Thanks! Free from grain, gluten, dairy, and sugar. 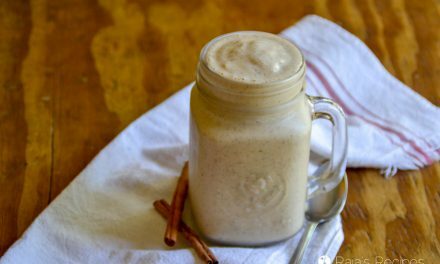 Place all ingredients in a blender (I used my wonderful Blendtec) and puree until smooth. Store in fridge in a covered jar. Makes about 1 1/2 cups. Looking for more broccoli goodness? 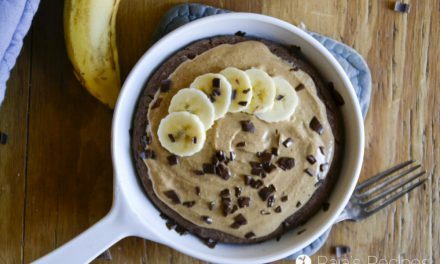 You’ll love these recipes! This is such a fun and yummy idea, plus I love the herbs and lime juice! Pinning! What a hit of a recipe! And for your husband to enjoy it that much! I’m the only sauce fan in my house, sadly. But more for me! 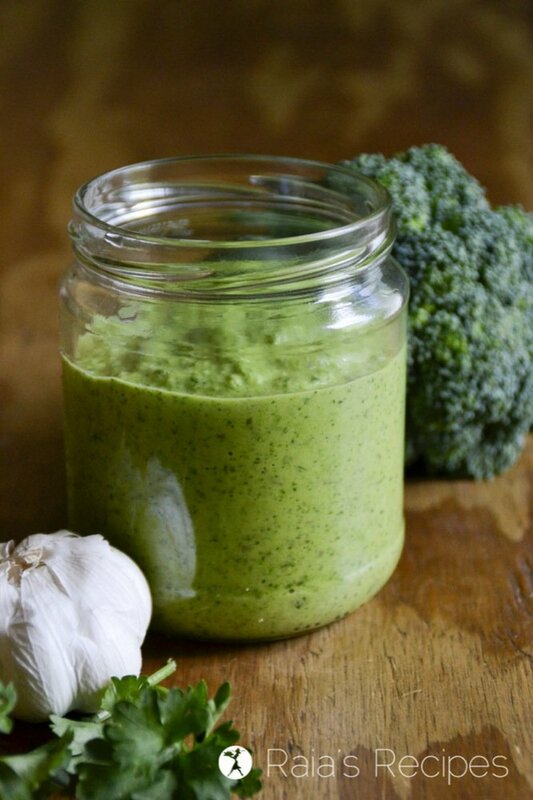 I have yet to make chimichurri sauce, this one looks amazing! Now this is a cool idea!!! I love chimichurri sauce but would never have thought to make it like this. Love all of that broccoli goodness! Well isn’t that a brilliant idea! 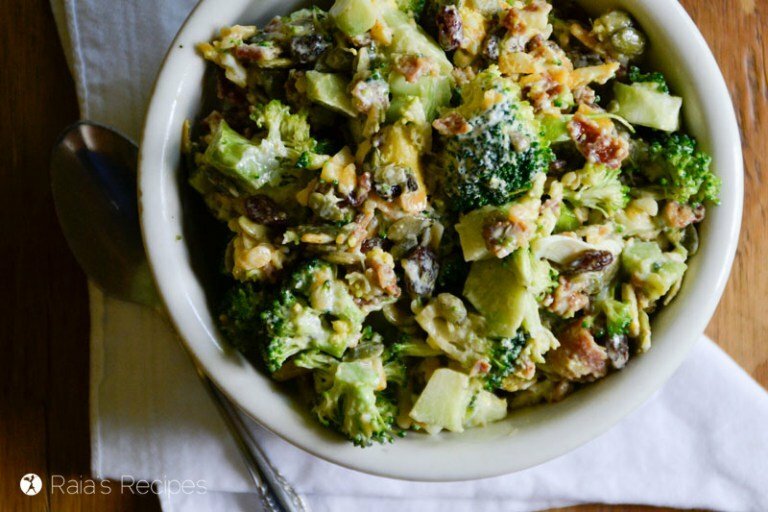 What a fun way to use broccoli! I like your ideas too! 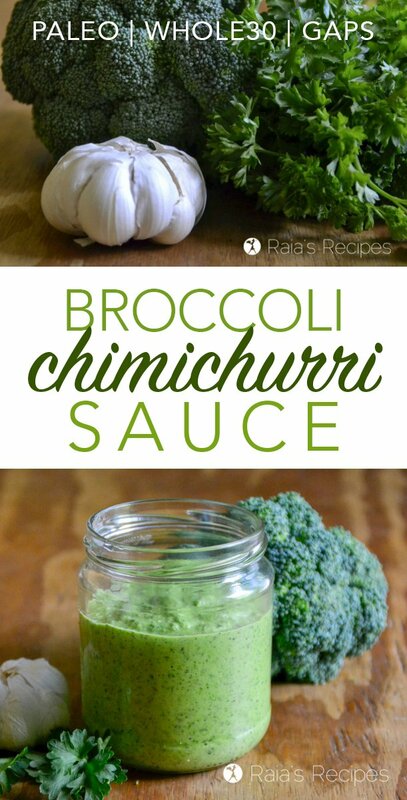 What a great idea to incorporate broccoli into a chimichurri. My sons love sauces but they are so so on the vegetables. This would be great on top of a good steak and they would not be the wiser. Love the idea of amping the veggie content in chimichurri sauce… pinning! Oh that is so clever! Sounds delicious! I’m a sucker for a delicious condiment 🙂 Love the combo of all the herbs and broccoli! Thanks. 😉 I’m definitely a fellow condiment lover. Haha! I’ve never made any kind of chimichurri sauce- this looks awesome! These look delicious! I really like some of the GAPS foods, and this looks like a good one. You know I am a whole 30 girl! Can’t wait to try this sauce! 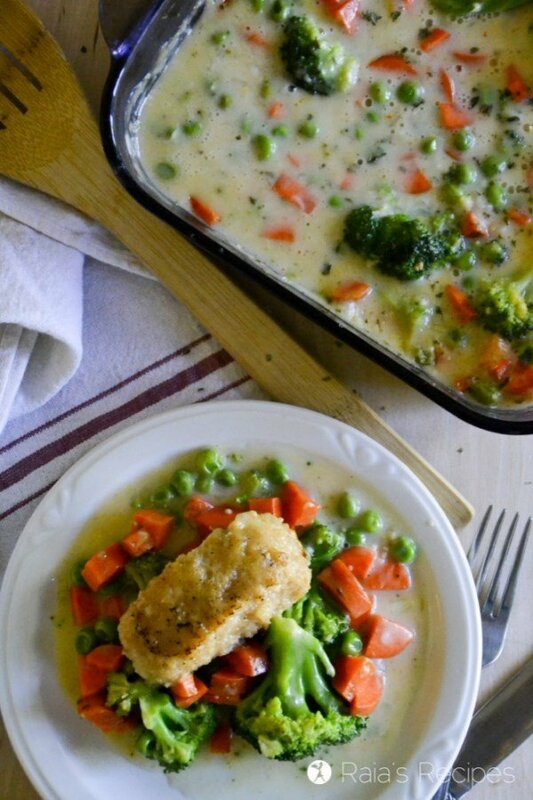 What a great idea to use broccoli, I’m definitely trying this. I could use it for so many things! Thanks, Carrie! I hope you enjoy it! I hated broccoli when I was a young-kid but now I love it! This gives me hope for my broccoli hating kids! I totally get why this would be so delicious – such a fun spin on regular dips and chimichurri! What a gorgeous green! I could think of so many things to put this on! Thanks, Liz! It’s so easy and delicious! Why I Did the GAPS Diet… Again. 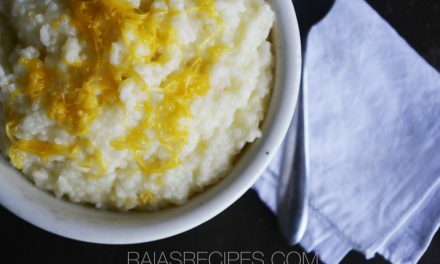 © Copyright Raia's Recipes 2014-2019. All rights reserved. Do not reproduce any part of this blog without written concent from the author.